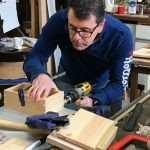 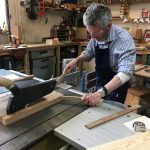 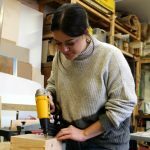 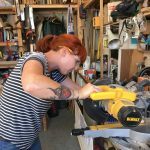 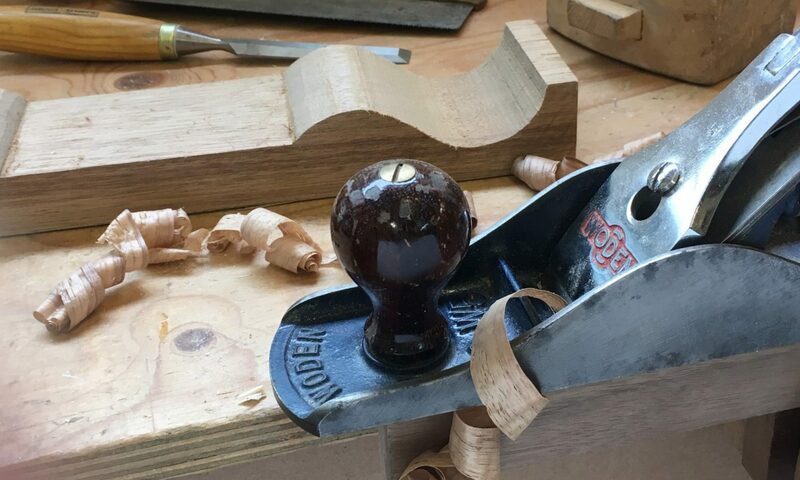 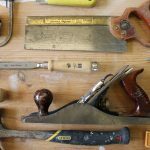 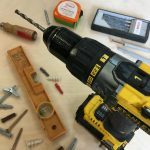 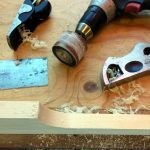 This one-to-one class provides the opportunity to spend a full and intensive day with the tutor, Mark Cass, and to learn whatever you need to know in the world of woodwork. 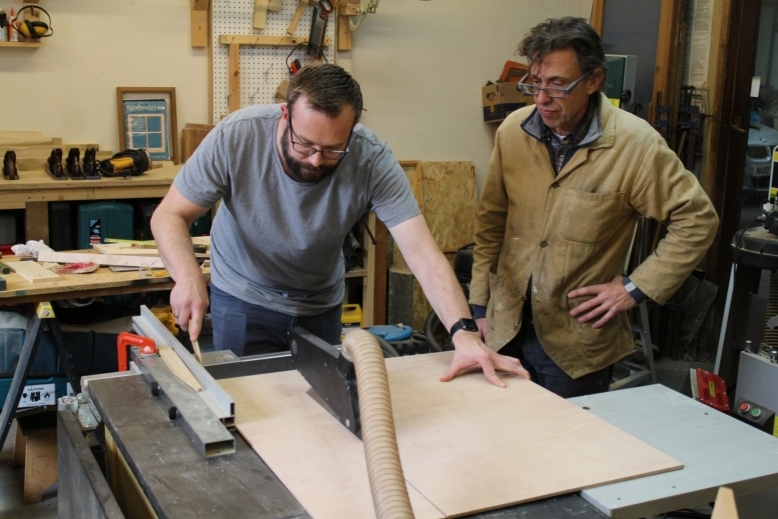 By appointment, pick a day and a curriculum which will suit you exclusively. 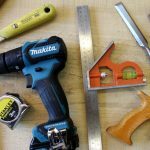 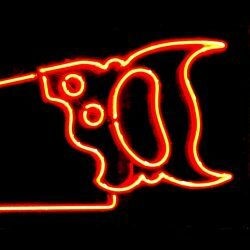 Get in touch now for more details and to discuss your requirements; a very satisfying day is guaranteed.